We provide car hire at Ankara airport Turkey. 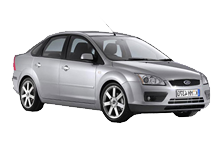 Find the lowest car hire rates and great deals for car rental at Ankara airport with wide choice of cars, from cheap economy car to luxury models. 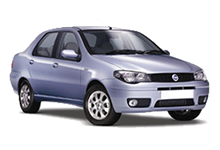 We offer efficient Ankara airport rent a car services at best value for the rate you pay. Please contact us for any request to get detailed information about car hire from Ankara airport and other locations of Turkey. 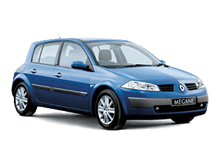 Our website offers you the most competitive car rental rates at Ankara airport. 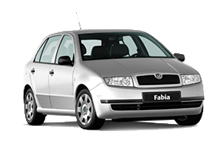 The car hire rates are seasonally categorized so that you get the right price for the right season.